Bungalow! 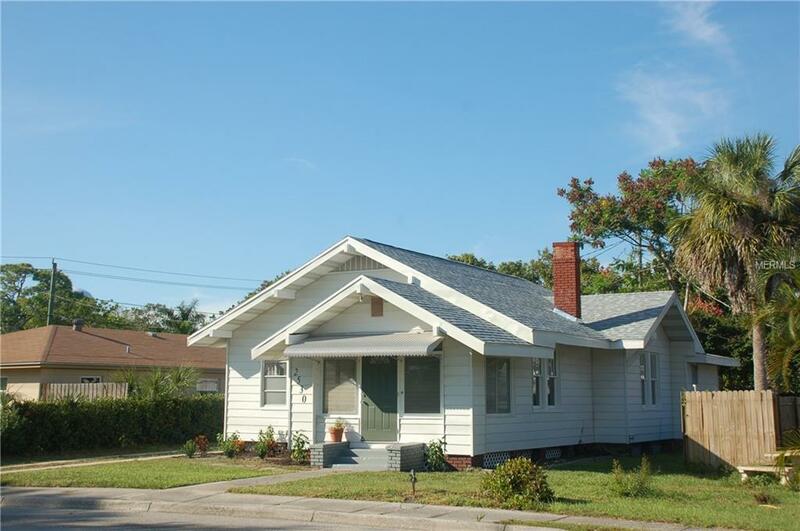 Built in 1925 and located in the City of Bradenton...this beautiful two bedroom 2 bath is ready for its new owner! Roof age 2017 and 2017 a/c system. This is a comfortable home, with lots of sunlight coming through the windows, pretty with a very spacious floor plan, and indoor laundry. The kitchen has 2017 appliances and granite counter tops. New flooring throughout 2017. Not far from Manatee High School. Close to downtown and a short drive to AMI. No HOA fees or flood insurance required.